Pull-tabs and pull-tab dispensers. Bingo supplies and equipment. Gaming equipment and supplies. Here at Western Distributing Co. we are always offering the cutting edge. Western Distributing Co. dba AWest Security is approved to sell, install and service surveillance and security systems. We pride ourselves in using quality equipment at a competitive price. Western Distributing Co. will service what we sell. Heck we even service what the other guy sells. 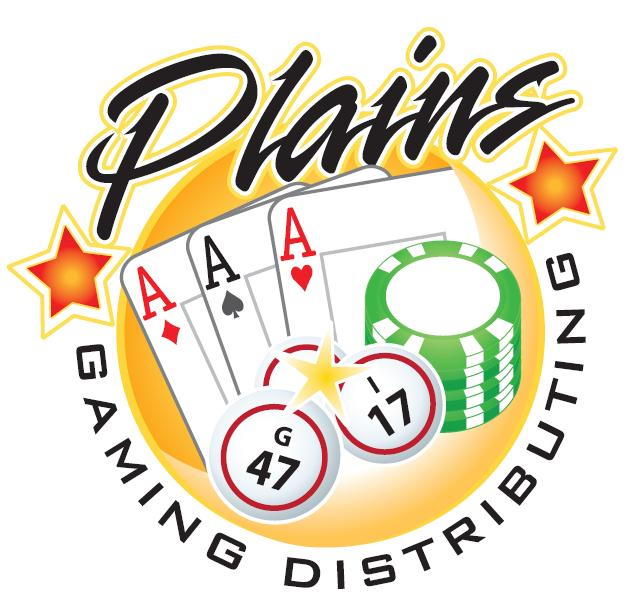 If you need service in your Pull-tab, Black Jack, or Bingo gaming enterprise, then how may we help you?